"Take the next step towards a younger, fresher appearance"
Ready to make changes and enhance your look? 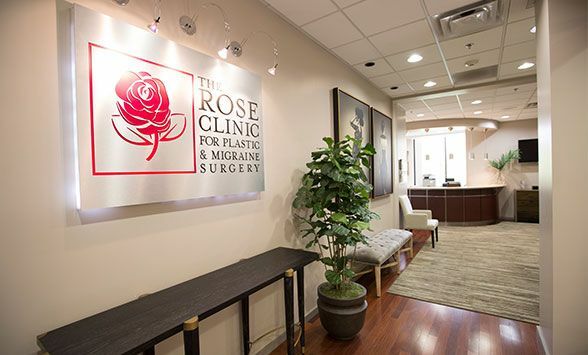 At The Rose Clinic, our goal is to improve on what nature gave you. We can sculpt, slim, enhance, and ultimately, empower you. Your journey to a more beautiful you begins here with one of the top plastic surgeons Utah has to offer. Let us help you take the next step. Dr. Kevin Rose is a highly-skilled, respected Utah plastic surgeon with a special quality – he deeply cares about each patient and believes any patient from any walk of life deserves a truly VIP experience. His warmth, compassion, and genuine care makes treatment at his luxurious clinic an experience beyond the ordinary. 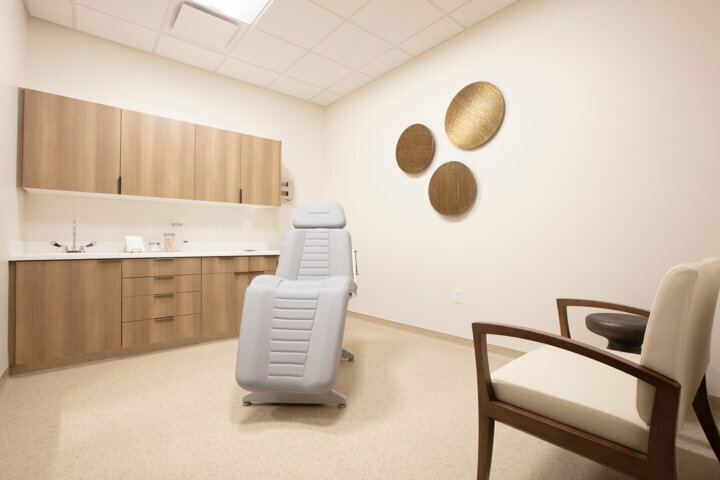 Take a virtual tour through our elegantly designed clinic and discover a uniquely luxurious space in which you can enhance, restore, and rejuvenate. Every detail is in place to make your visit a pleasure, from our friendly, professional staff, to our advanced, state-of-the-art technology and techniques. 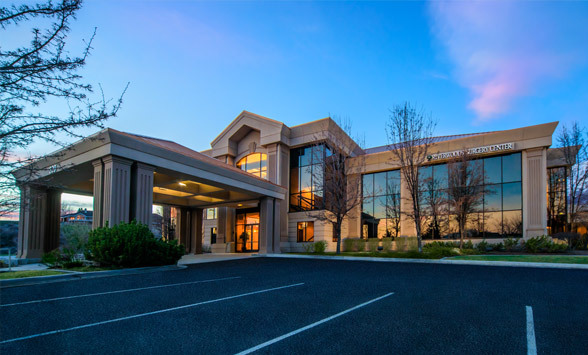 Our surgery center, located in Provo, Utah, was established to provide maximum in health and safety, down to the details. Take a virtual tour of our state-of-the-art surgery center, and discover an environment that was built around you, your experience, and your health, and established to produce exceptionally beautiful outcomes. All the results, none of the downtime. Non-surgical cosmetic treatments have entered a new age, and it is now possible to achieve truly dramatic improvements for face and body without the need for surgery. We offer a full spectrum of the most advanced lasers, injectables, chemical peels, facials, and non-surgical facelift and body sculpting treatments. Your body image is an important part of how you feel about yourself. Our surgical and non-surgical techniques and technologies give you the opportunity to enhance your appearance and rediscover and reinvent yourself. You have the right to have the face and body you want – and we are here to help with some of the top plastic surgery Utah has available. Dr. Kevin Rose delivers some of the best plastic surgery Utah has to offer and brings many special qualities. Not only is he a respected, highly-skilled plastic surgeon, he brings an uncommon level of artistry to every procedure he performs. His skills have led to his reputation as one of the finest plastic surgeons in Salt Lake City, Utah. Our philosophy is centered around providing our patients with the highest quality treatments, both surgical and non-surgical, and in making the experience a pleasure. We are committed to excellence in surgery, to producing natural-looking results, and providing an extraordinary degree of personal service and care. Patient experience is everything – and we have gone the distance to make your experience with us memorable. Beyond the luxurious setting, created around patient comfort and care, our entire team has been hand-picked for their outstanding professional skills, artistry, and personal dedication to helping patients achieve their aesthetic goals. Learn more today about one of the best plastic surgeons in Utah. I just wanted to thank you for such a wonderful experience with plastic surgery. Dr. Rose you are amazing, I am so happy with my results and highly recommend you. You do GREAT work and your staff is also very helpful with any and all of my questions. Again, Thank You! I just wanted to let you guys know how much I appreciate all you have done for me! It was a great experience that I will never forget. Thank again for everything you guys are the best! I just wanted to thank you and your hard working staff for taking such good care of me. You guys are great! Thanks again. Thank you soooo much, Dr. Rose. You are a great man with a great heart. Thanks for being there for me and answering all my questions. Dr, Rose you did a beautiful job! Thank you!